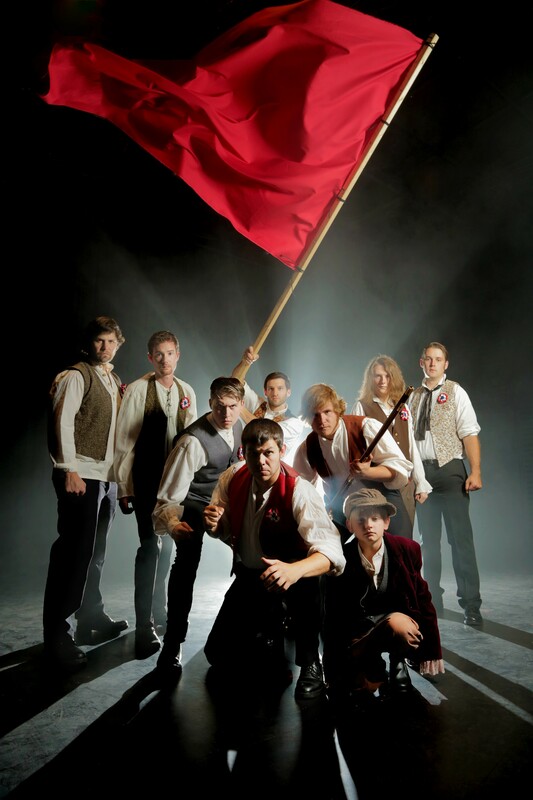 THEATER—Quite possibly the biggest theatre production Central Oregon will see this year, Les Misérables rehearsals started way back in January to bring the loudest, longest and most depressing musical about 18th century French social hierarchy to the stage at the Tower Theatre. 7:30 pm. Tower Theatre, 835 NW Wall St. $30-$45.